... here is an experience with a few added extras. 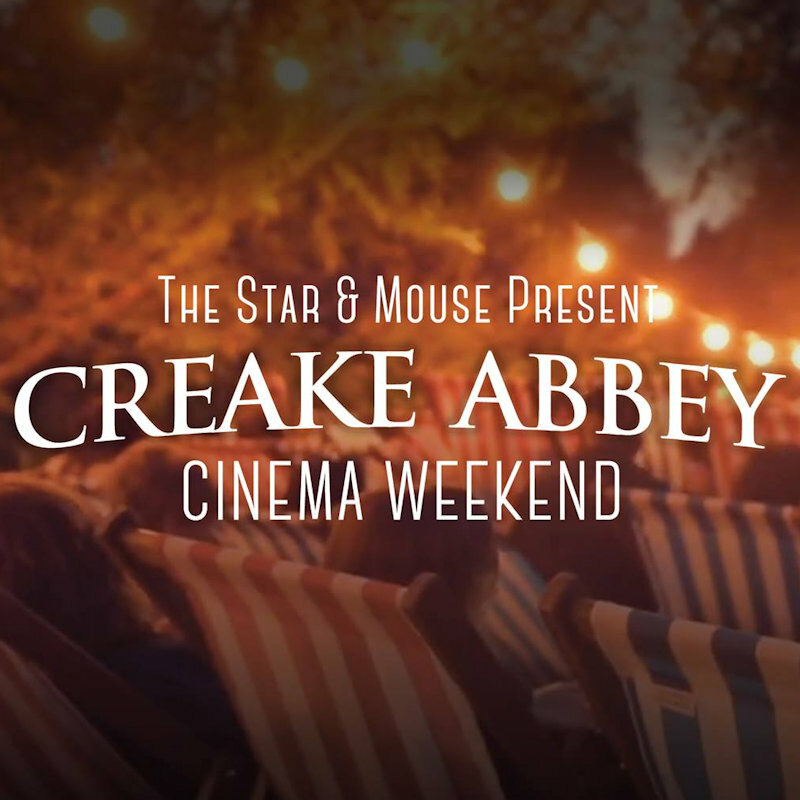 This July, The Star & Mouse Picture Show is heading over to Creake Abbey, just south of Burnham Market, for a full weekend of back-to-back screenings of some well-loved classics. Arrive early to drink in the atmosphere, raise a glass or three with friends at the bar, grab a bite before the movie begins. And for the playful, why not get stuck in with all the garden games on offer. Expect to be wowed further; because the line-up doesn�t stop there, live music will be programmed before each event too! Better still you can leave the camping chairs at home because your ticket includes seating. 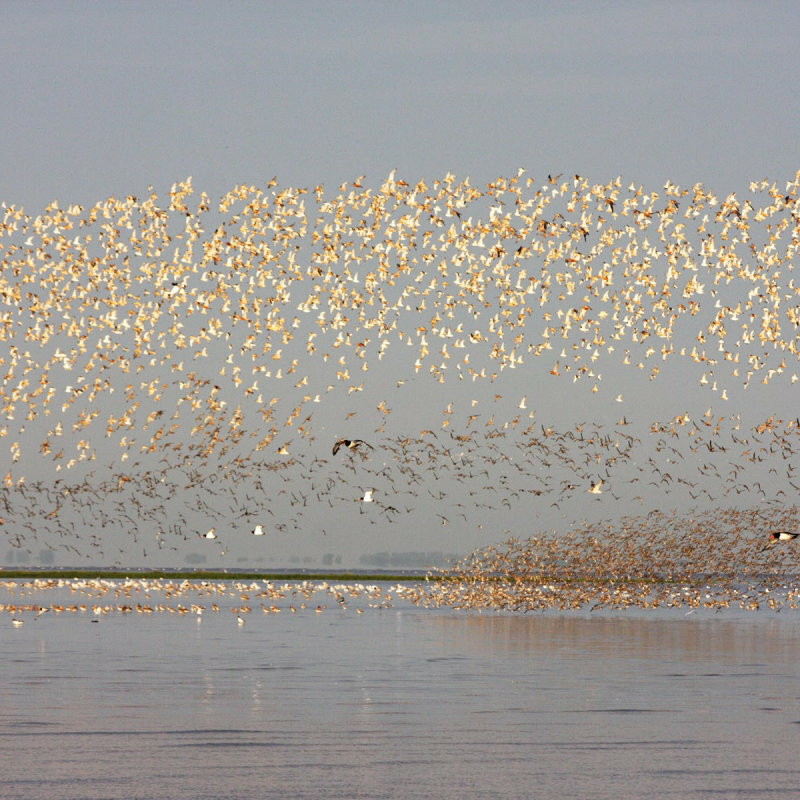 All you�ve got to do is remember to bring a blanket to snuggle under and dress warmly. And for those who want to be extra toasty; hot water bottles are available to hire for an additional fee. See you under the stars!!!! Location: Creake Abbey Entry Price: �15 (includes seating, headsets, additional live music, garden games) Door Time: 7:30pm Film Start time: 9.30 pm (approx) Additional features on site: Food from the Creake Abbey Caf�, fully licensed bar, live music, pre-film entertainment and hot water bottle hire. Please note: In the event of severe rain or wind this series of events will go ahead indoors. These screenings are DOG FRIENDLY, please feel free to bring your four legged friend but do pack something cosy for them to snuggle down on. For all our screenings, doors open 1 and a half hours prior to the scheduled start time of the movie - we recommend you arrive at this time to get a drink at the bar, have something to eat, enjoy the entertainment provided and reserve your place, as seating is unreserved and is managed on a first come first serve basis. We can only give estimated start times for our movies as we must wait until darkness arrives in order to project a clear image.